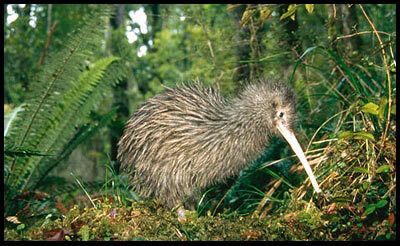 Kiwi is one of the remarkable flightless birds, that belongs to New Zealand and is part of the family of Apterygidae. Kiwis are also regarded as the endangered species on earth right now. These living birds are definitely one of the smallest, if not the smallest ratites in the world. Another line of sphere these birds usually encompass is the size of their eggs which is commonly larger in comparison to their own. Bad news is that the kiwi species are epidemically diminishing due to the excessive deforestation; however, on the positive side nationals parks have taken responsibility to look after the rare bird. Reports show that 5% of the total kiwi population is believed to reach adulthood. Another prime cause of their extinction is the assault of mammalian predators. In 1906, kiwi became the emblem of New Zealand when the famous Shoe Polish Company was also named after this little bird in Melbourne. The weight is about 4-9 pounds. 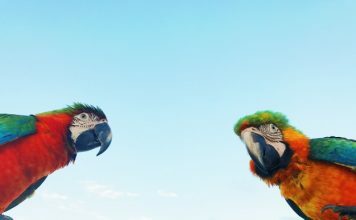 These birds are capable of kicking out their enemy with three-toed feet. The maximum age is about 20 years. The wings’ length is 2 inches. The duration during which young ones stay in their nests is about 8-10 days. They are the timid birds in that they don’t like humans to approach them over and over again. This habit makes them even more alert to other predators. The birds are frequently visible at daytime. The smelling sense is notable in comparison to other birds. Usually likes to eat small insects, seeds, fruits, worms and invertebrates. 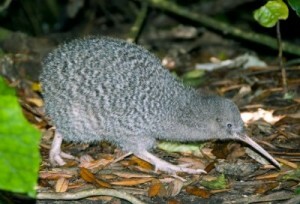 Kiwis can easily smell these creatures living under the ground because their nostrils are positioned at the end of their beaks. Just like bald eagles’ nature, male and females apt to live together for a long time. 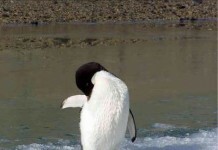 The mating season begins from March and ends on June. The mating of the birds usually starts at night. The duration of their relationship is estimated to 20 years approximately. The weight of the egg is about ¼ of the size of the female or about six times of the chicken’s egg. The color of egg is greenish-white. The period of laying eggs lasts from 2 to 3 months. In the incubation period females are bound to eat three times of their normal feeding. Because these are extraordinarily susceptible, they tend to hide behind the bushes more often. This is by far the largest specie with the height of 45 cm (18 in) and weighs almost 3.3 kg (7.3 lbs). The males are about 2.4 kg (5.4lbs). This specie is brown in color. These species lay only one egg. 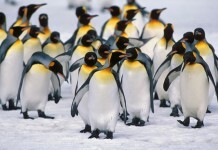 The population is more than 20,000 all throughout the northern West Coast. These birds are smaller in sizes due to which they are more prone to predators like pigs, stoats and cats. The population is almost 1400 that are dwelling on Kapiti island. The size is about 25 cm (9.8 in). The female weighs about 1.3 kg (2.9 lbs). Another name of these kiwis is Rowi, first time recognized back in 1994. These are of smaller sizes with the grayish color. Unlike other species, female lay about 3 eggs in a single season. Besides, eggs are incubated in different nests. These species are located in the southern part of the New Zealand with some species also being discovered in the northern part of the island. 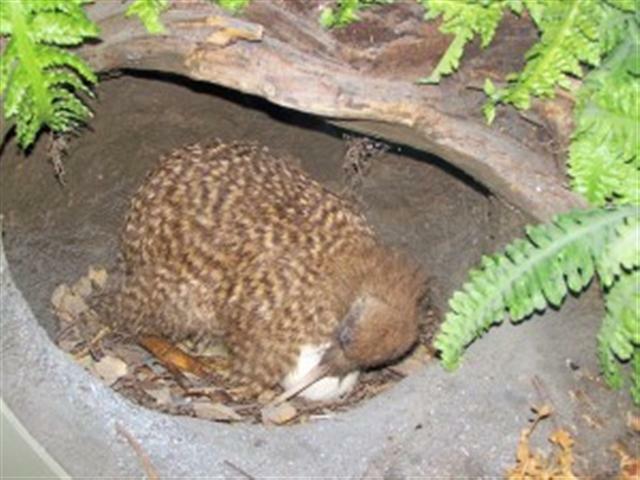 Scientists report that there are about three different Brown Kiwi species left right now. 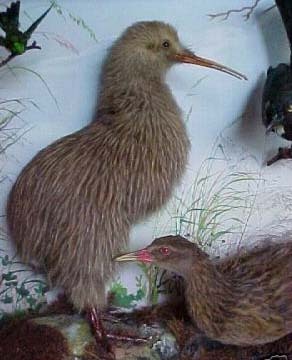 Unlike other kiwi species the brown kiwi is commonly found in the south and western parts of New Zealand. 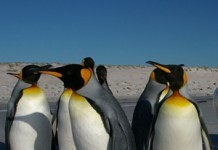 One of the unknown facts about this specie is that they are mostly lived in the elevated regions. The size of brown specie is same to that of Great Spotted with the exception of plumage color. Brown is situated in the east coast of the island. 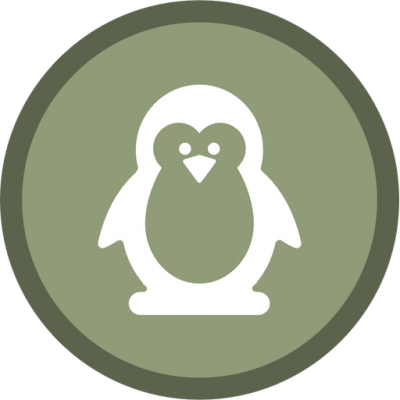 Apart from other dangers birds are normally under sheer threat of mammalian predators including hunting dogs, cats, and stoats. Above threats are followed by the road accidents, or the habitat damage. It is reported that almost half of the kiwi’s death occurred due to the stoats’ invasion. Dogs, having an extraordinary smelling sense can easily identify chicks. 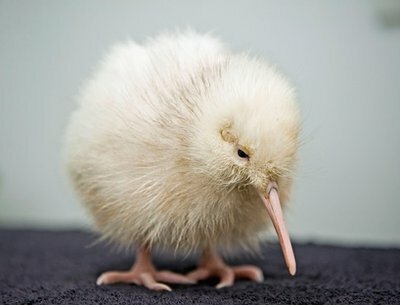 Here I have collected pictures of kiwi birds from all over the internet at single place for quick view. The pictures displayed at this page does not belong to Birds Flight and are the properties of their respective owners. Scroll down to cherish yourself with these amazing kiwi bird pictures.